The Most User Friendly In-Home Testing Solution for Obstructive Sleep Apnea. Do you want to order a home sleep test? If so, you've come to the right place. 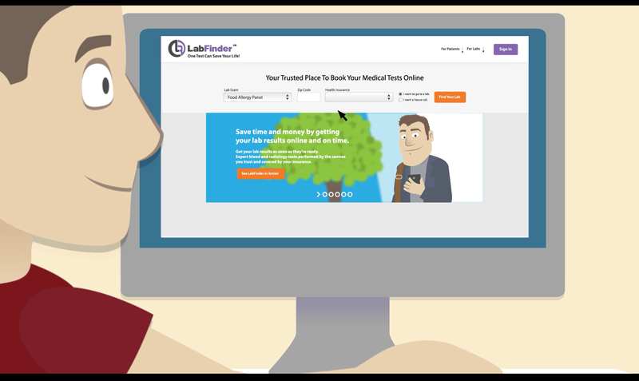 We are proud to have partnered with LabFinder to make getting tested for sleep apnea easier than ever before! When you schedule a test through LabFinder, you get your results at the same time as your doctor. In addition, you can access your results whenever you'd like through the secure portal. HomeSleep is the most advanced in-home sleep testing solution for patients who suffer from Obstructive Sleep Apnea (OSA). In 60 seconds, you are able to see how simple and fast our process is here at HomeSleep! - Felix R., a patient. Sleep apnea is a medical disorder in which breathing repeatedly stops and starts while a person is sleeping, sometimes hundreds of times, when the patient’s throat muscles intermittently relax and..
Sleep apnea is a common condition in which you temporarily stop breathing while you sleep, sometimes as often as every other minute. Take a self-quiz to measure your daytime sleepiness!